Our recently published Physician & Advanced Practitioner Well Being Solutions Survey found a gap exists in the stress levels of male and female physicians. 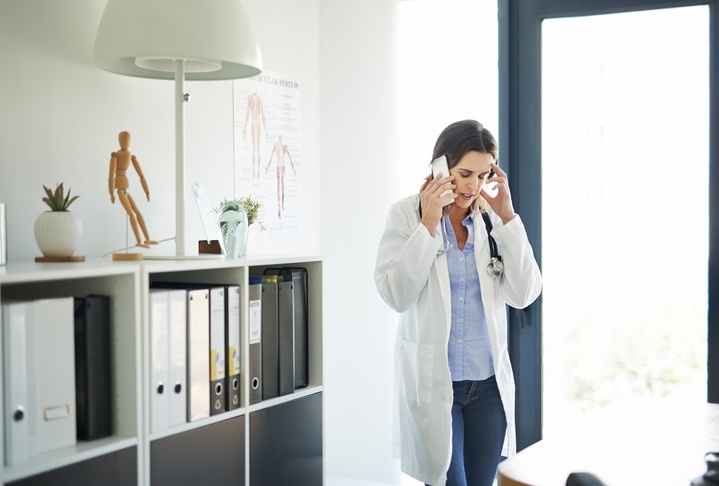 Simply put, female physicians are significantly more stressed than their male counterparts – a concerning trend considering the Association of American Medical Colleges (AAMC) found in 2017 that more women entered U.S. medical schools than men for the first time. This article recaps our survey findings in more detail and provides more context on this emerging gender gap. Many female physicians I’ve worked with bear the majority of the responsibilities in their households. In our discussions, I encourage women and their families to work together to define what responsibilities they have as a household, and then to share the responsibilities fairly. Improving awareness and communication on the topic alone can make a big difference. While female physicians feel stress more than men from their work, I have also noticed they may derive more enjoyment from the family time and passions they have. Healthcare organizations need to forge cultures that encourage and promote flexibility. The more that women are equipped with the tools to balance their jobs with their families and interests, the better for everyone. Women often feel like they need to do everything for everyone, every time. It’s an impossibly high bar female physicians set for themselves, and any failure to live up to their own expectations creates added stress. Healthcare organizations can work to neutralize this by creating team approaches to care that lesson one person’s individual responsibility, and instead giving them more time to pursue relationships with patients. All of the above situations involve improving one’s awareness of female physicians’ everyday roles and responsibilities. Furthermore, everyday organizational dynamics often work against women. Women need longer pauses between speakers in conversations and consequently have difficulty getting a “word in edgewise”. Also, staff within the same organizations tend to see women more as their “friends” and men as their “colleagues.” A simple awareness of these issues, and a compassion about them, can make a huge difference. Make people in meetings aware of these gender differences in speech patterns and point out to staff when they inadvertently treat male and female providers differently. These are unconscious biases. Appreciating them as unconscious helps us to address them without tension. VITAL WorkLife cares deeply about helping all physicians and healthcare organizations develop and provide well being solutions, including physician well being resources, organizational consulting and coaching and support. We encourage anyone – men or women – who suffer from stress or burnout, or who would like more information on these solutions, to visit VITALWorkLife.com or contact us at 877.731.3949. 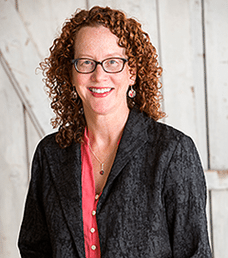 Dawn M. Ellison, MD, CPC, is a physician consultant and member of the Advisory Team for VITAL WorkLife™, a national behavioral consulting company with providers in every major city and wide-ranging expertise in every aspect of behavioral health. She draws from her 20 years of Emergency Medicine practice leading teams, as a former medical director and a Crucial Conversations instructor with Mayo Health Systems. Dr. Ellison is president and founder of Influencing Healthcare (IHC), LLC, successfully consulting/coaching emerging health care leaders and providers in the workplace.